Chambers Travel Group hosted more than 100 clients at its 'Touch of Purple' party, held at Vanilla in Great Titchfield Street in London last night (19 November). 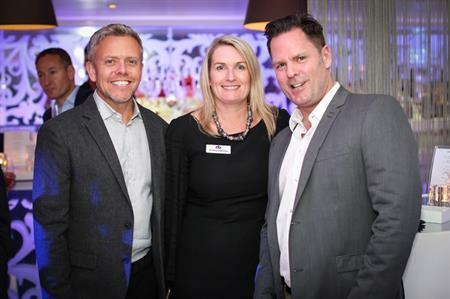 The evening was hosted to celebrate the company’s success over the past year, with the help of sponsors Virgin Atlantic and Delta Air Lines. The party kicked off with cocktails and canapés, followed by bowl food, and more dessert canapés to finish. A private quiet area also featured a sushi bar station and nitrogen ice cream. 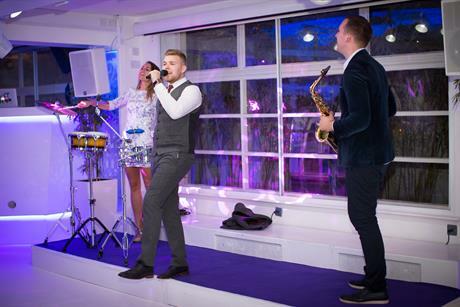 Guests danced the night away to entertainment from singer-songwriter and ‘The Voice’ finalist Jamie Johnson. 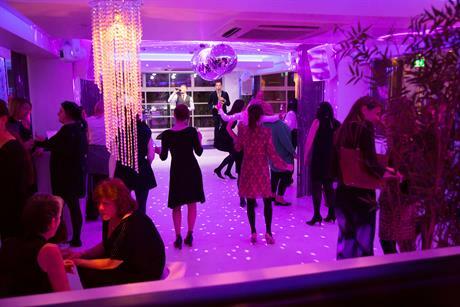 The 'purple' theme, Chambers’ corporate colour, was reflected throughout the venue.